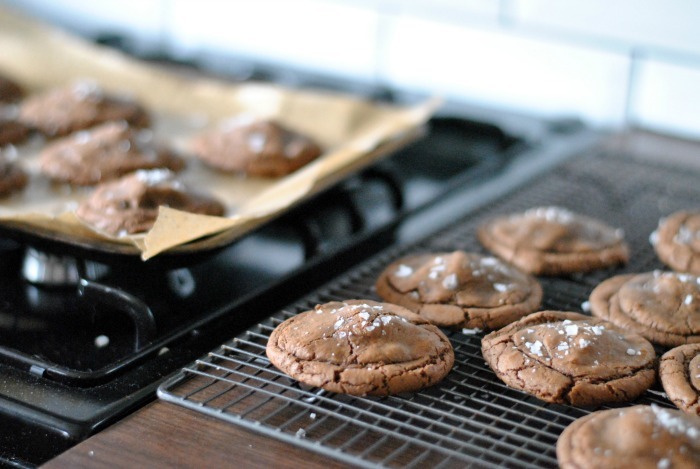 Is there anything better than a freshly baked cookie? Warm, slightly gooey with crispy edges, just the perfect amount of sweetness. If heaven exists, then I imagine it will have a lot in common with a cookie. Only, whilst cookies aren't the most complex of bakes to whip up, sometimes you don't have the energy, the time or the ingredients to hand. And let me tell you, those supermarket cookies will never quite scratch that itch. So let me tell you my little secret... freezer cookies! 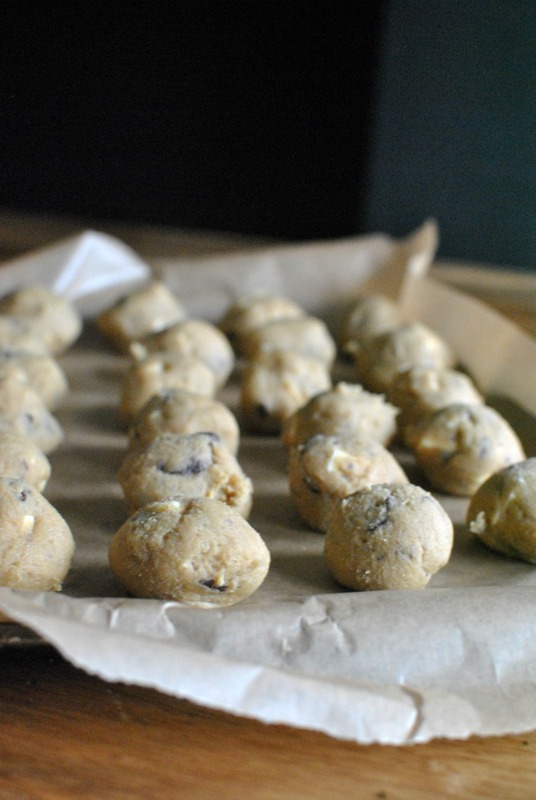 Make up your cookies like normal and then, instead of baking them, freeze them into little balls and save for when you're feeling snack-ish. 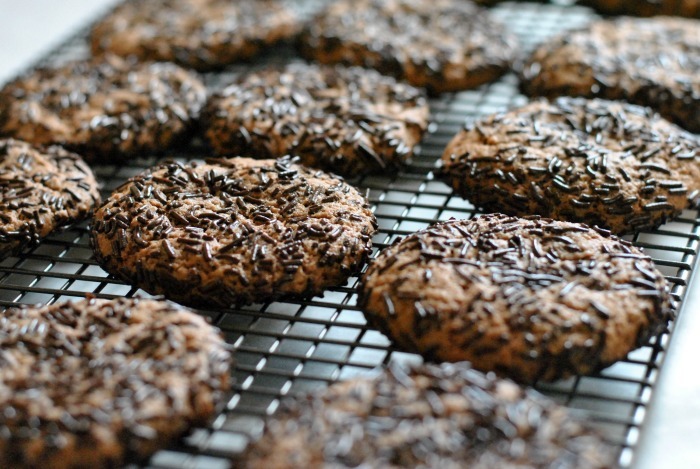 Any cookie recipe will work for this, and you don't really have to do anything special. 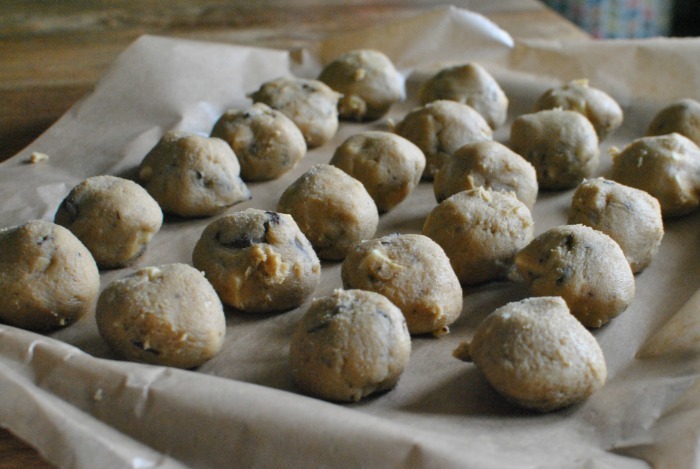 Just follow the instructions and, instead of popping them in to bake, pop the tray straight into the freezer (because they're not going to spread out like they would in the oven, you can probably fit all of your cookie dough balls on one tray, depending on the size of your batch). Once they're frozen (overnight should do it), you can pop them all in one big freezer bag or tupperware box so they take up less precious freezer space. You can even bake them straight from frozen; just add a couple of minutes onto the baking time from your original recipe. 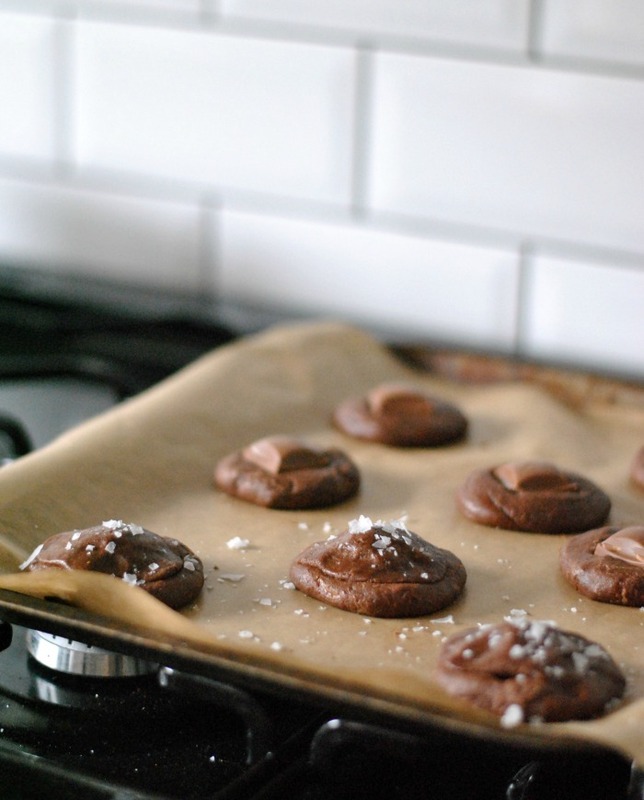 Voila, freshly baked cookies any time you want them! They make a great gift for friends, too - we took some round to our sweet friends who've just had a baby, but I'm pretty sure there's no occasion when people wouldn't appreciate their freezer being stocked up with cookies just ready to be baked. All of the delicious with almost none of the effort. Life hack: achieved!